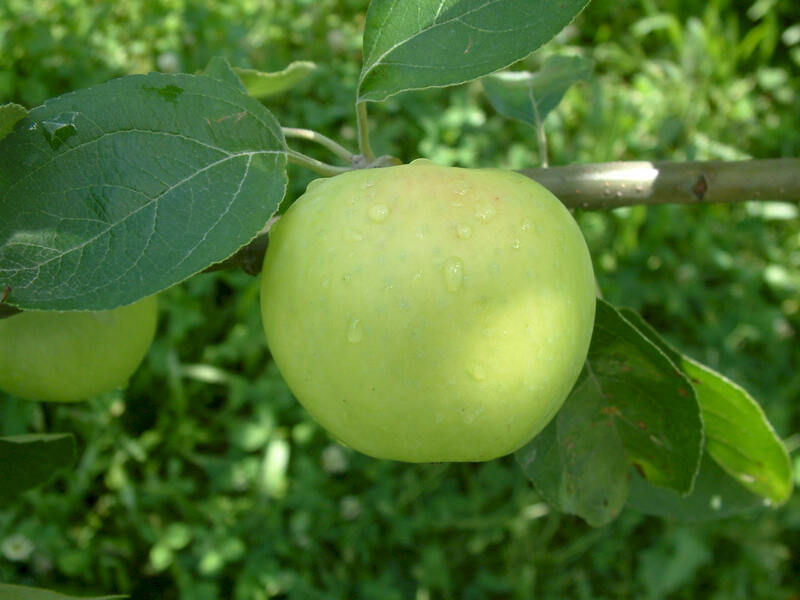 One of many old Southern apples of Russian origin brought into this country in 1870 by the USDA. 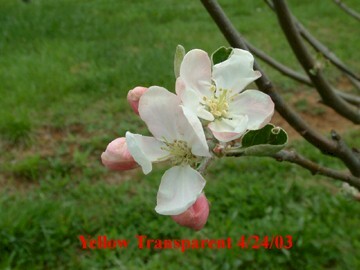 Resistant to cedar apple rust and scab and can be grown in all areas of the South including the warmer coastal plain. Fruit is medium sized with smooth transparent yellow skin. White-fleshed, tender, fine-grained and juicy. Flavor is quite tart and tangy. Ripens June to July, depending on location.